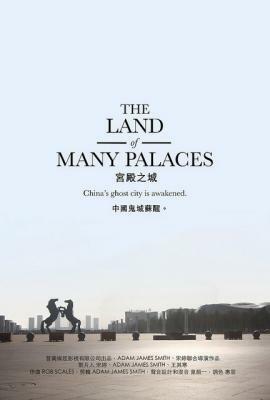 Charles talks with filmmaker Adam Smith, director of the documentary "The Land of Many Palaces," which examines Ordos, the giant city China built to house thousands of relocated farmers. Ordos is just one of many cities that China plans to develop for relocation purposes. Learn more about the film at http://www.thelandofmanypalaces.com/. The film will screen in El Paso on Wed Feb 18 at 4:30pm in Room 208 of the UTEP Physical Sciences Building, and will screein in Las Cruces Thu Feb 19 at 7:30pm in Room 111 of O'Donnell Hall at NMSU.